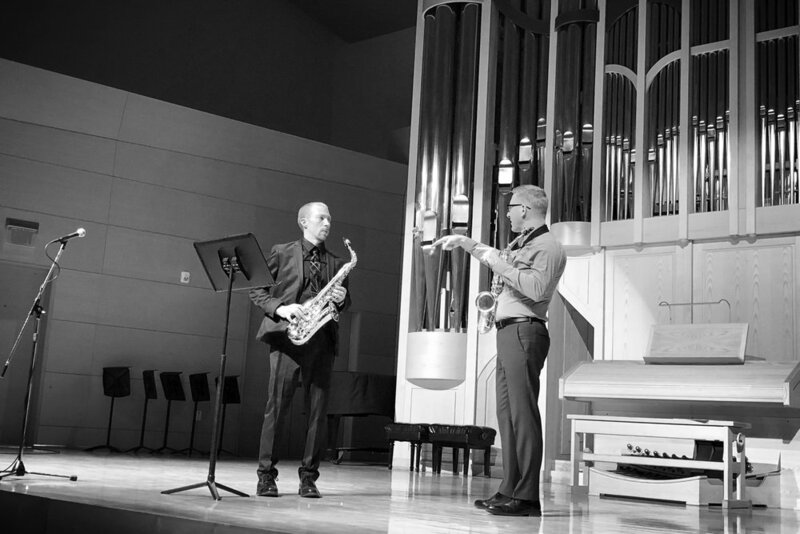 In addition to activities as a voice/saxophone performance/curatorial team, Megan Ihnen & Alan Theisen present… offers impactful professional development experiences (workshops, masterclasses, and lectures) for students and musically engaged audiences of all experience levels. Allow us to assist you and your studios grow as artists and entrepreneurs! Contact us so we can review your artistic goals and needs. This is a great way for us to learn more about what you are looking for and how MIATp can kickstart your musical futures. We are all in this creative world together! For more information on these offerings, visit Megan Ihnen’s services page and Alan Theisen’s theory page on their respective individual websites.